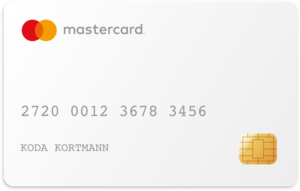 Coming in October 2016, Mastercard is launching a new primary account Bank Identification Number (BIN) range 222100-272099 to add to Mastercard’s characteristic BIN range 510000-559999. 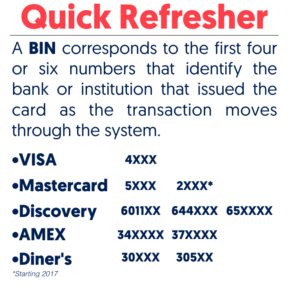 At EBANX, we have focused in updating and testing our systems to guarantee that all mastercards continue to work throughout the entire transaction flow to ensure that when a number of institutions begin to issue the 2-series cards in January2017 we can process them the same way as we process the 5-series BIN. There is no difference between the 2-series and 5-series BINs. Both the 2-series and 5-series BINs are MasterCard branded BINs and will have the same features, products available, and drive the same behavior from acceptance as well as issuance perspective. Avoid customer complaints and dissatisfaction.